Dunkin Donuts has announced that their on-the-go mobile ordering is available through Amazon’s cloud-based service, Alexa. A customer is able to place an order and pick the nearest Dunkin Donuts location through the app. The new ordering service is said to be provide new levels of convenience and speed for their customers. Read more here. Smoothie King launched its 1000th store in Texas, USA. The smoothie chain says that they are focused on developing their Cleaner Blending recipes for their consumers demanding transparency. 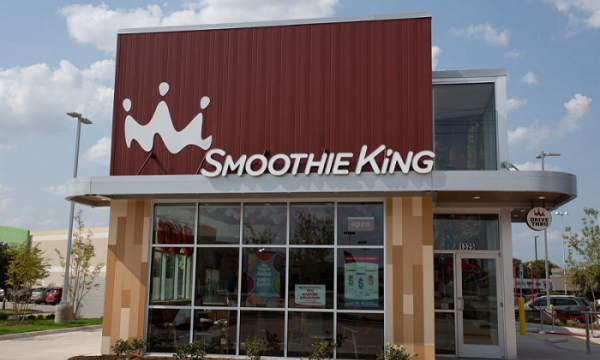 Smoothie King aims to open a total of 130 outlets by the end of 2018. Read more here. Papa John’s independent special committee of board of directors issued a letter about their founder, John Schnatter. 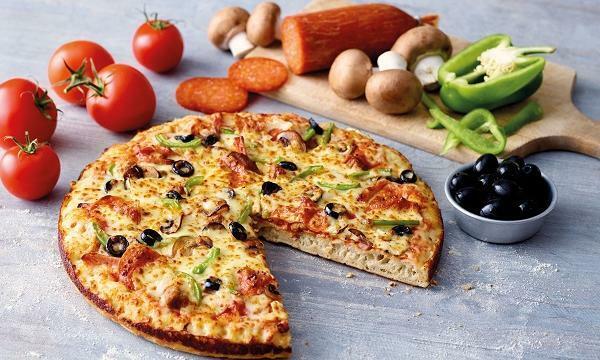 This is in response to their founder’s direct attacks against the pizza chain’s CEO Steve Ritchie. The letter included a list of instances that Schnatter ignored his role as chairman and CEO. Read more here. Burger King partners with DoorDash to allow free delivery during Labor Day Weekend. The promo applies to their participating outlets and within the delivery platform’s service area. Orders for free delivery require a subtotal minimum of USD$15. Read more here. Domino’s USA announced that they are to give paving grants in 50 states. The initiative is driven by responses after the pizza chain asked for nominations on which town should they cover potholes. Domino’s said that they already started in Massachusetts, Iowa, Louisiana, North Carolina, Wisconsin, Michigan, Texas,North Dakota and Montana. Read more here. KFC USA plans to celebrate its founder Colonel Harland Sanders’ 128th birthday by offering a donation to the first child born on September 9. A total of USD$11,000 will be given away for the child’s college education. Parents can nominate their children at the chicken chain’s site starting from September 9. Read more here.